An increasingly popular agritourism activity – providing corn or other grains for children to play in – raises safety concerns that are detailed in a new resource from the National Children’s Center for Rural and Agricultural Health and Safety. Sand is a tried-and-true alternative to corn, Salzwedel said, and dirt can work too. 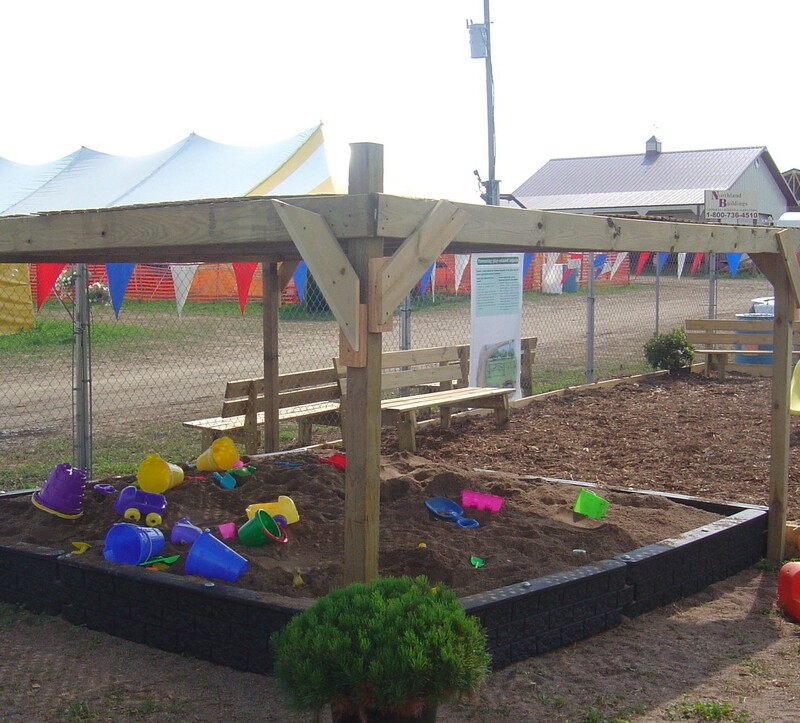 Toy farm equipment can be added to sand boxes and sand/dirt tables. Water tables are another fun alternative. More information on corn, sand and other agritourism topics can be found at www.safeagritourism.com. Salzwedel and the National Children’s Center are members of the Grain Handling Safety Coalition (www.grainsafety.org/), a team from industry-related associations, agencies, and individuals dedicated to preventing grain handling injuries and fatalities. The coalition will host the National Stand-Up for Grain Safety Kickoff Event on March 25 at the Asmark Agricenter in Bloomington, Ill.